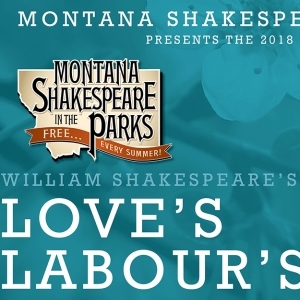 Montana Shakespeare in the Parks kicks off its 46th season with performances of Love's Labour's Lost at the MSU Duck Pond. All performances begin at 8pm and, as always, are FREE to the public. 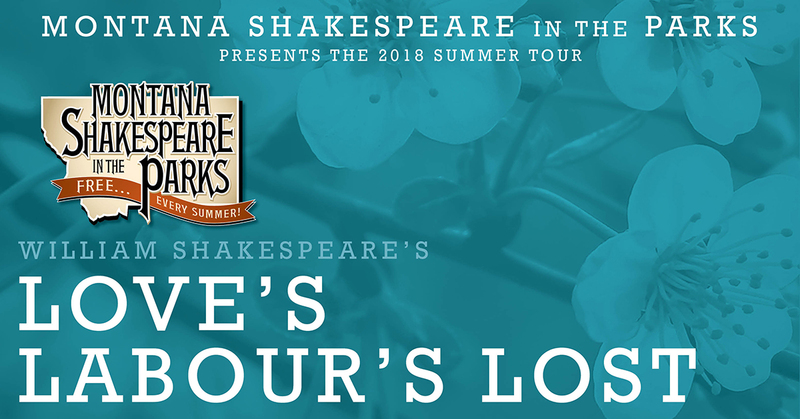 Bring a blanket or some camp chairs, a picnic, and enjoy a night of professional theatre under Big Sky.